What is Riprap? 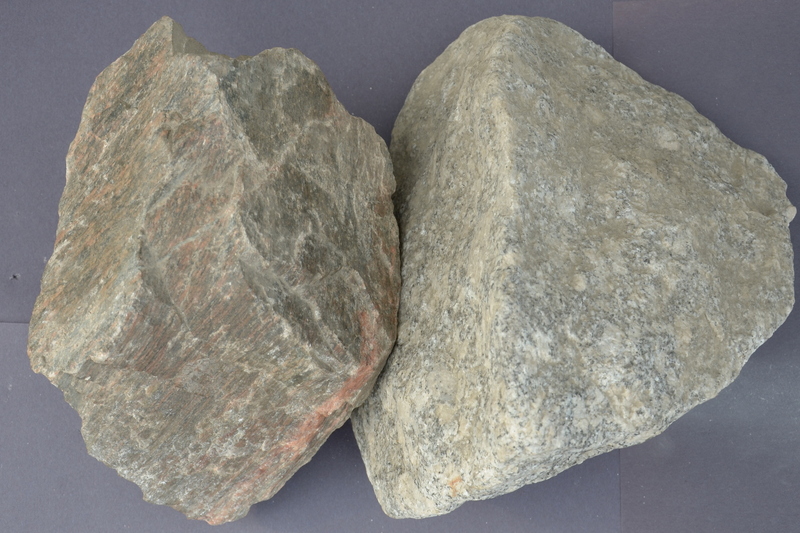 Large pieces of rock which have undergone only primary crushing and sizing, or larger, uncrushed pieces. Riprap is used to stabilize slopes and shorelines and construct erosion-control structures.